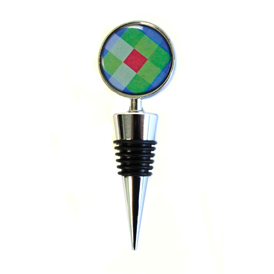 Keep your beverage fresh with a custom imprinted wine stopper. 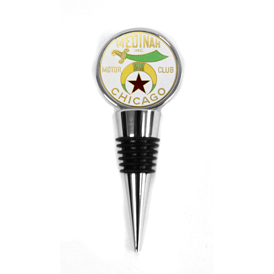 Die cast zinc with a full color epoxy dome imprint. 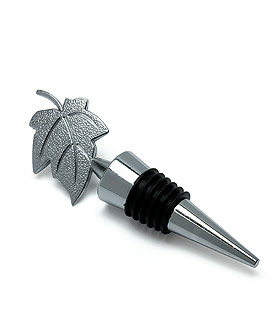 Stopper with rubber fins fits most wine and similar beverage bottles. 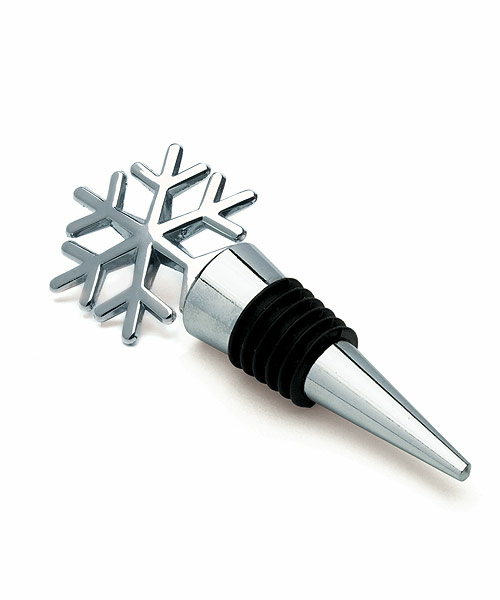 Imprint size: 1-1/4" or 1-3/8" round. Shipping weight is approximately 15lbs per 100 pieces.